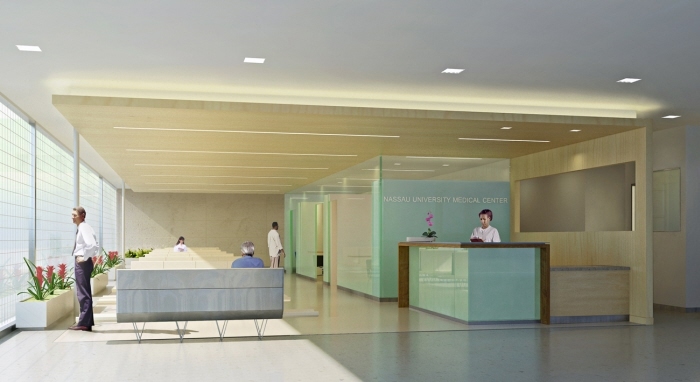 NUMC ED Lobby Rendering - The $14.9 million reconstruction will expand the department from 26,000 to 45,000 square feet on the hospital’s ground and first floors. 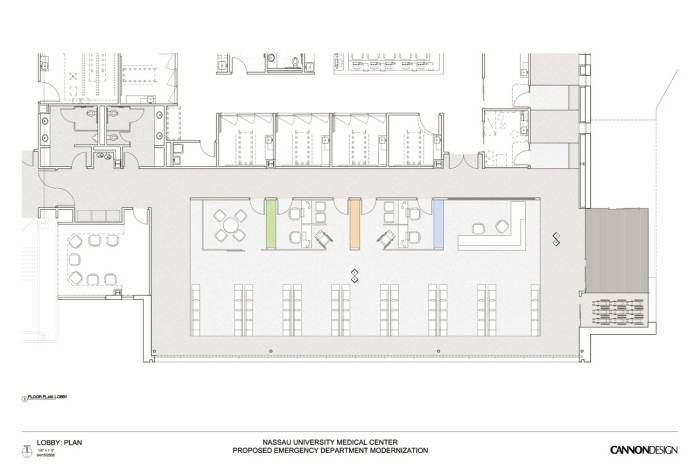 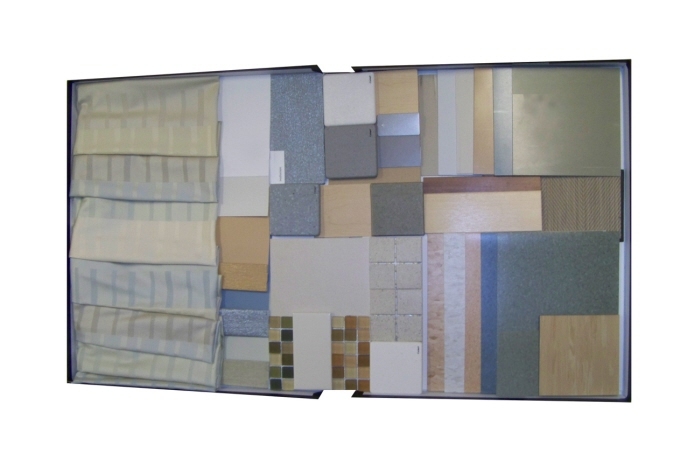 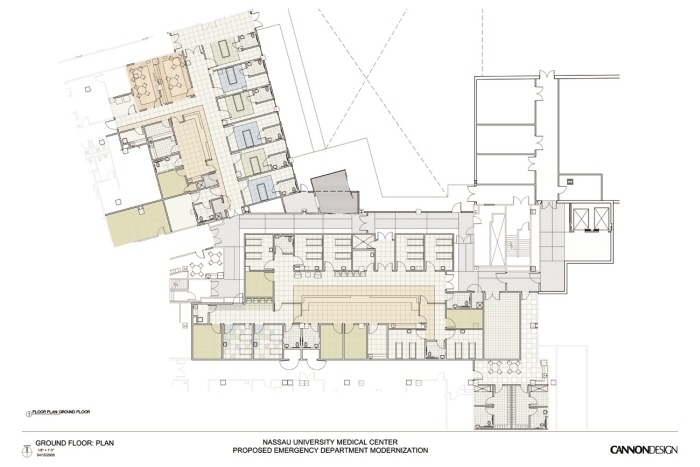 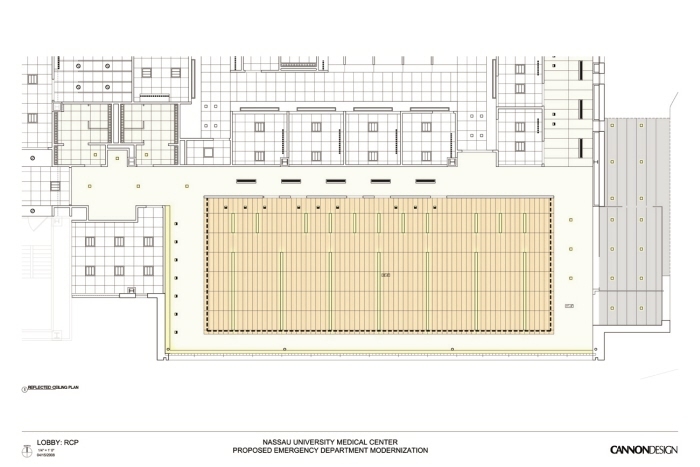 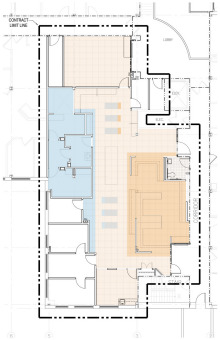 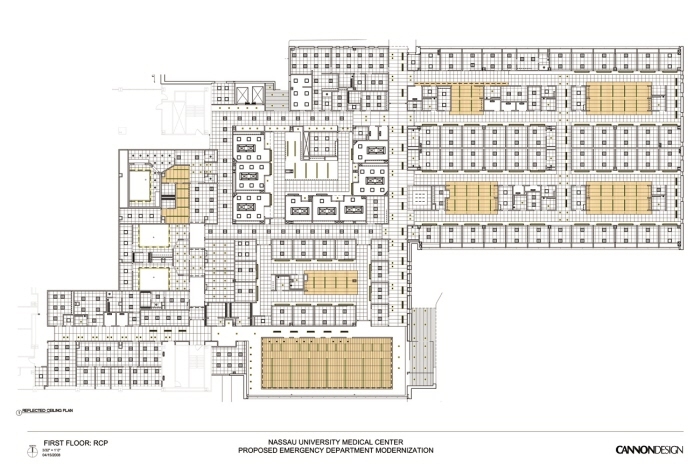 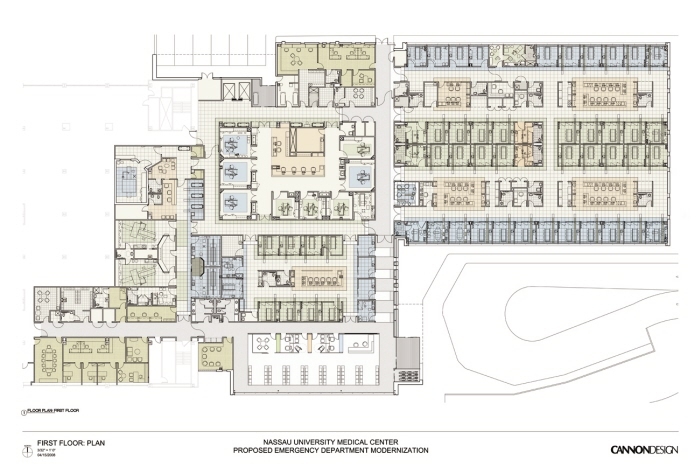 NUMC ED Lobby Plan - The $14.9 million reconstruction will expand the department from 26,000 to 45,000 square feet on the hospital’s ground and first floors. 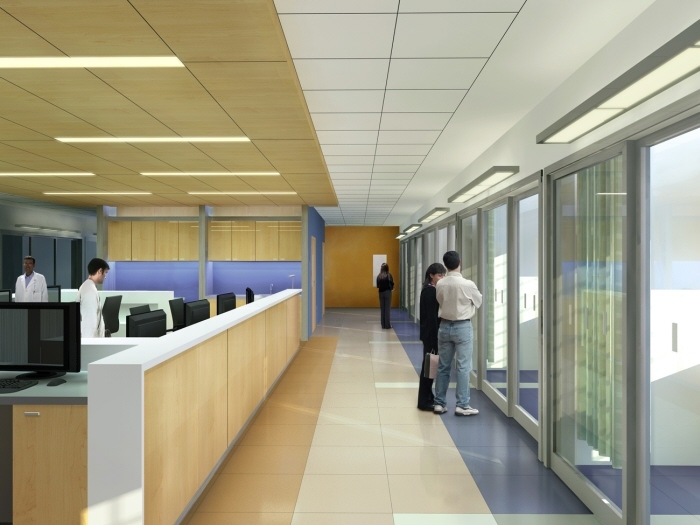 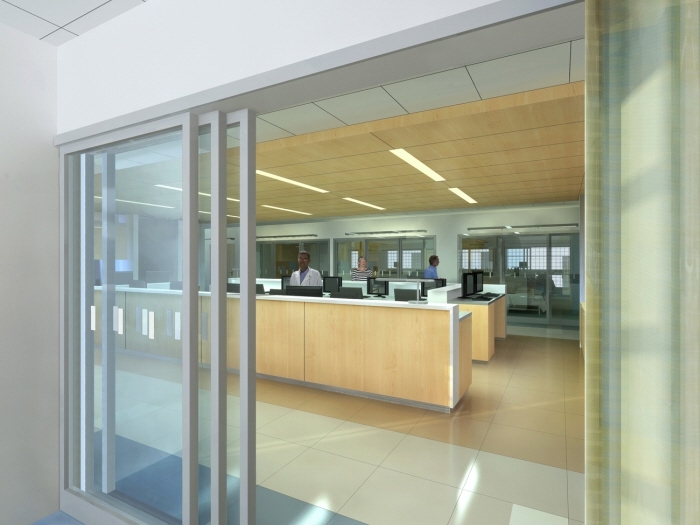 NUMC ED Lobby RCP - The $14.9 million reconstruction will expand the department from 26,000 to 45,000 square feet on the hospital’s ground and first floors. 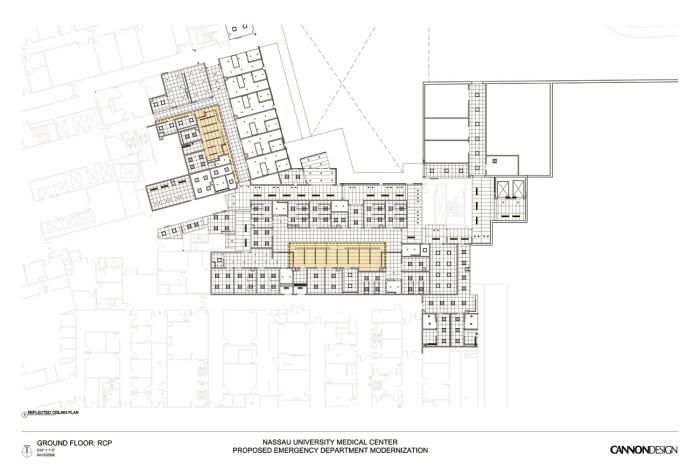 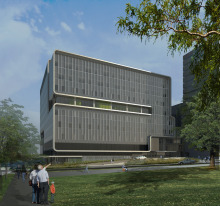 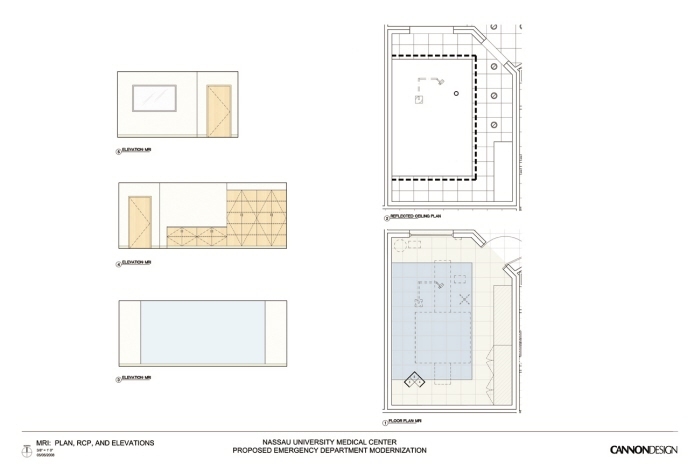 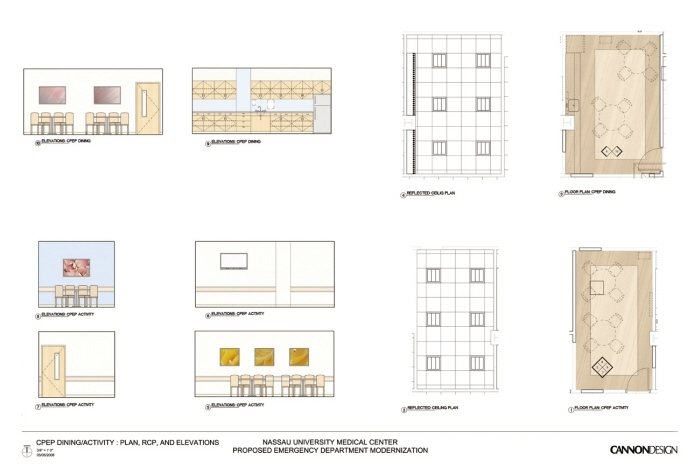 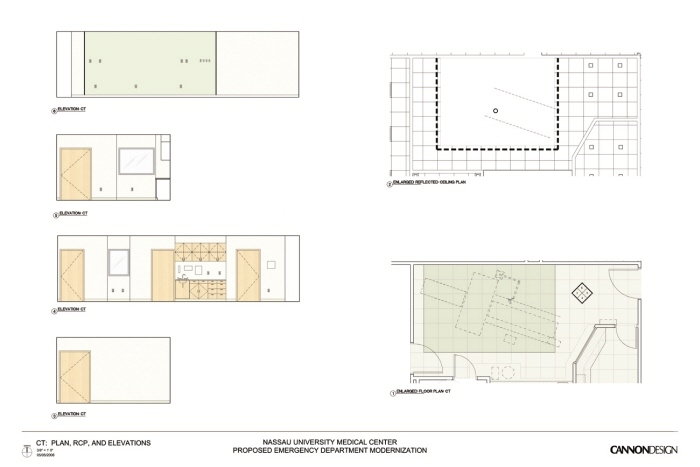 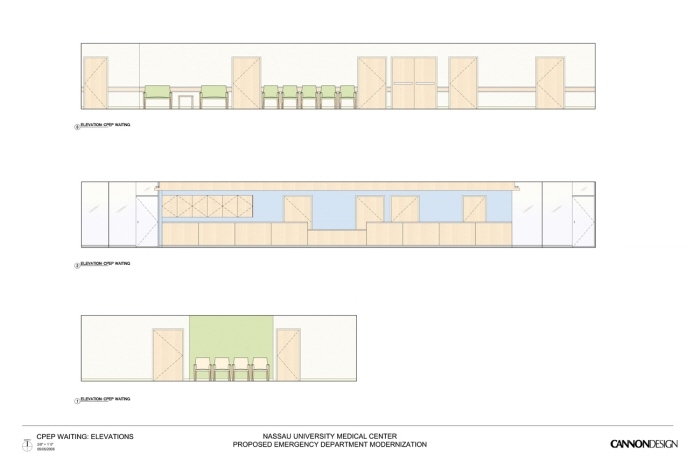 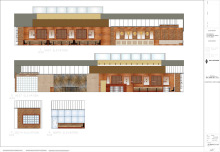 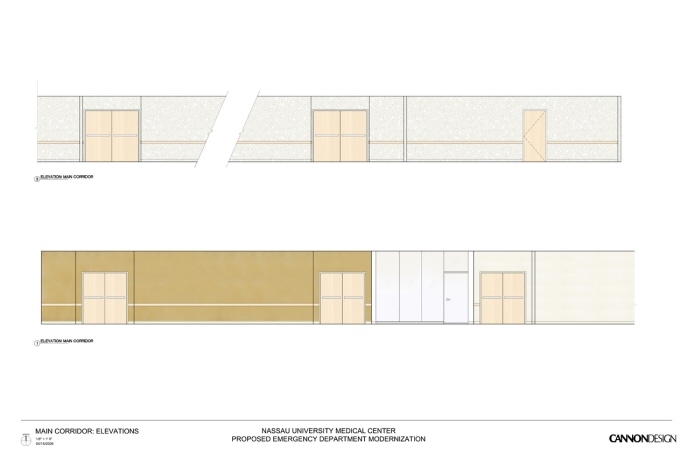 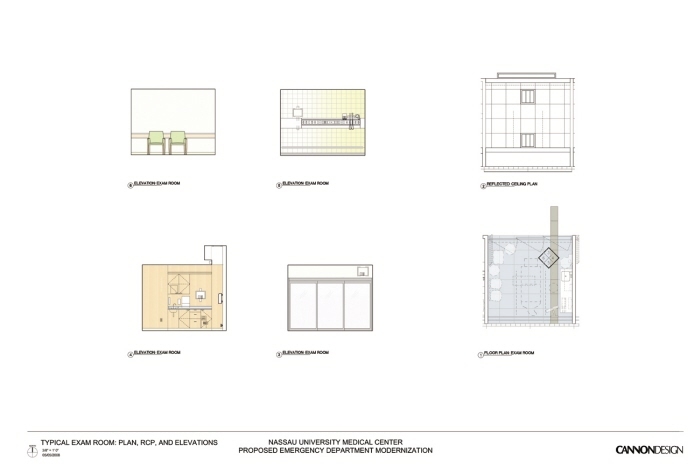 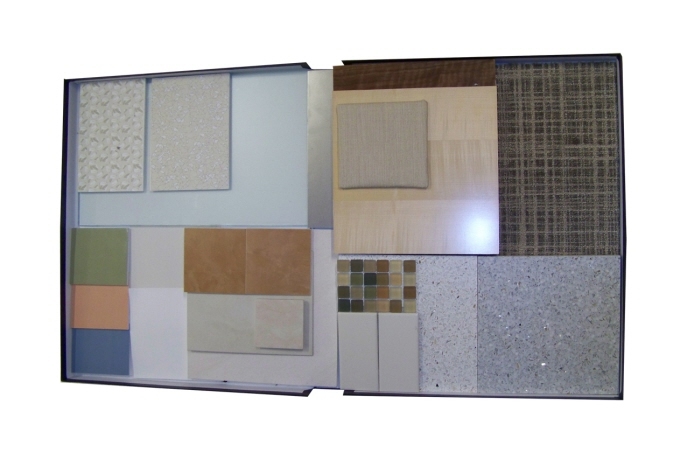 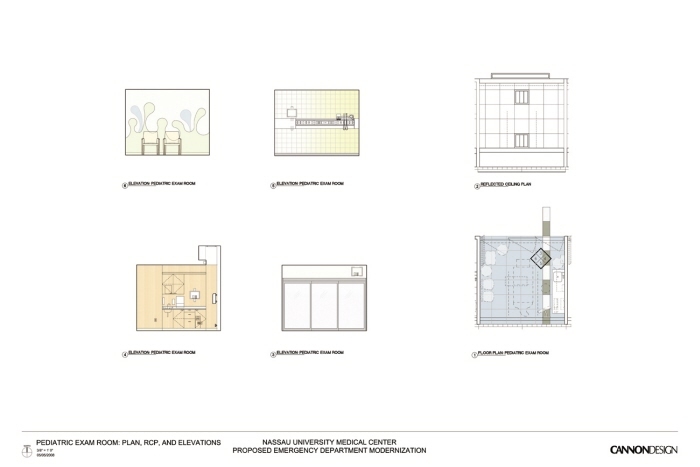 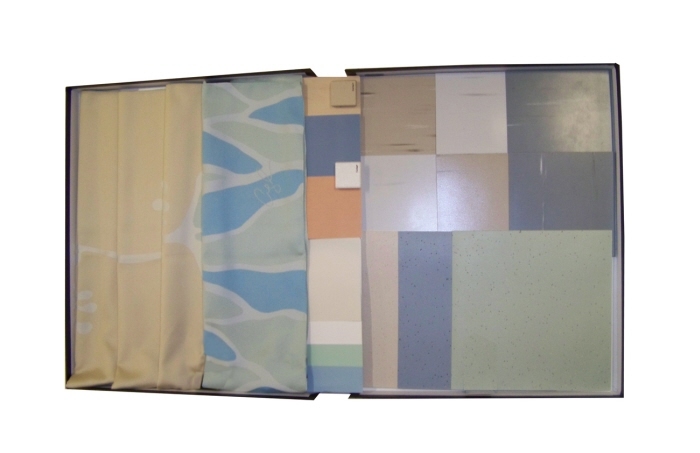 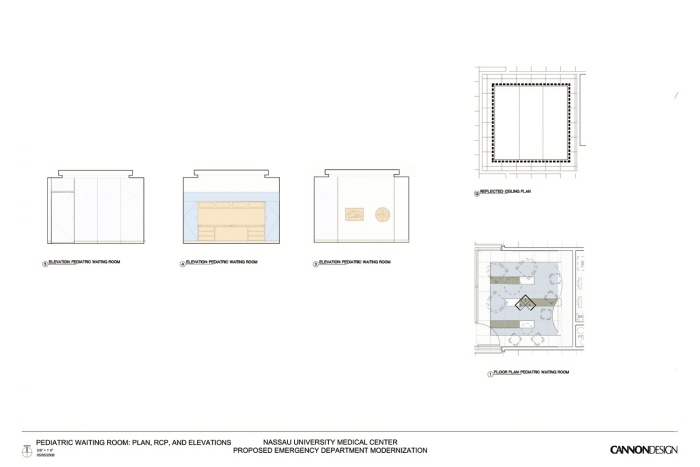 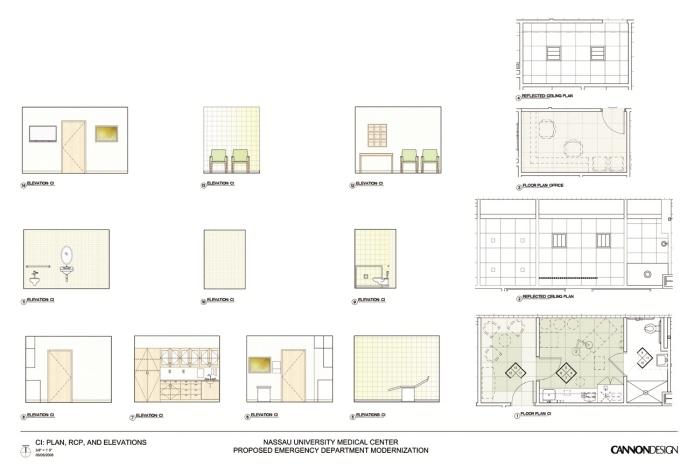 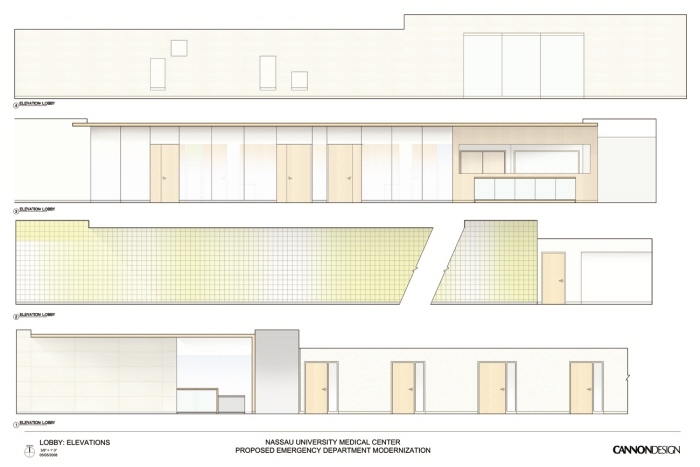 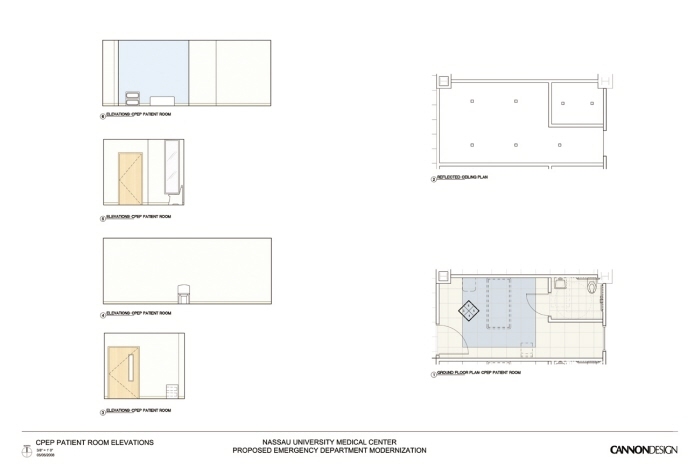 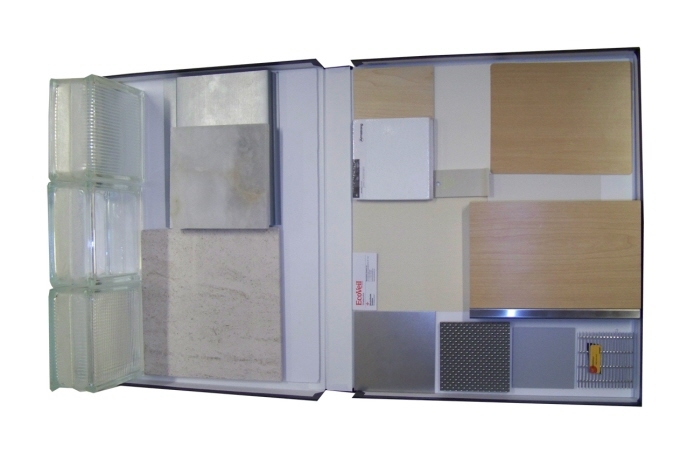 NUMC ED Lobby Elevations - The $14.9 million reconstruction will expand the department from 26,000 to 45,000 square feet on the hospital’s ground and first floors.